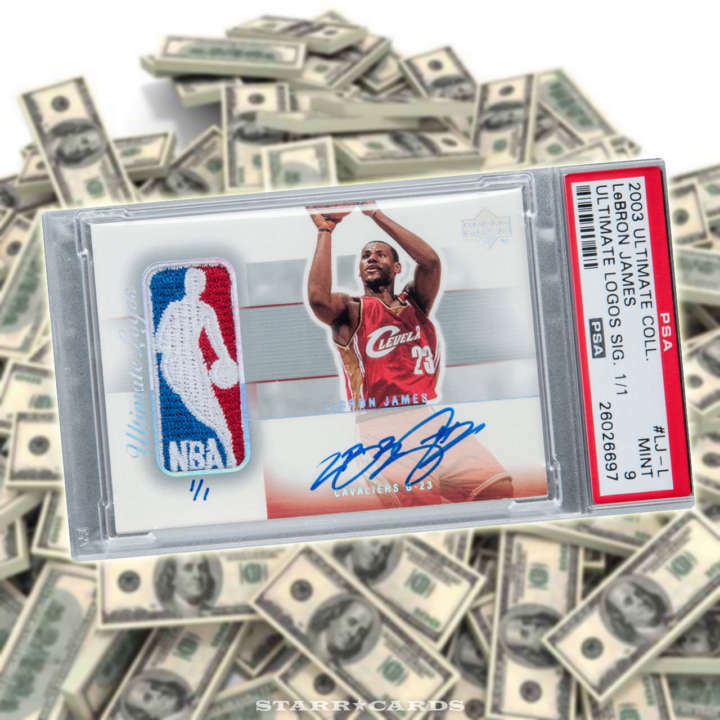 In 2016, a one-of-a-kind LeBron James 2003 Upper Deck Ultimate Logos Signature basketball card was sold for $312,000 by Goldin Auctions. 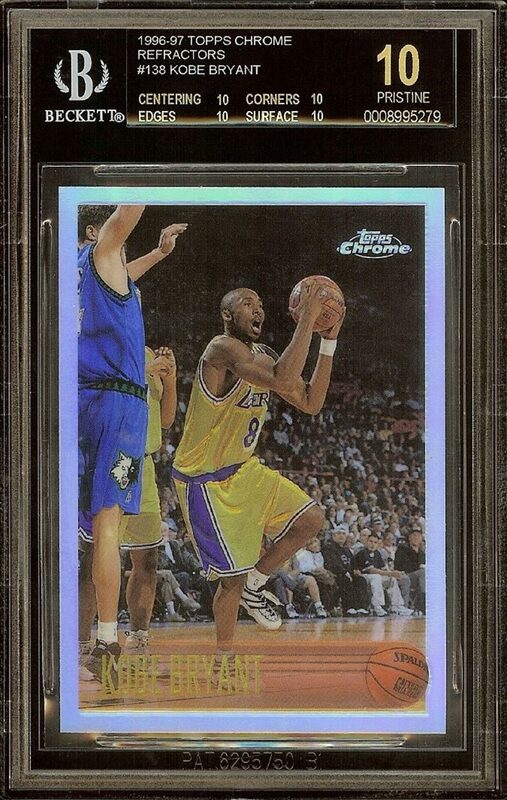 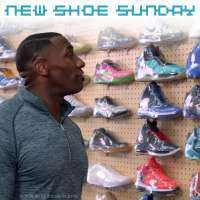 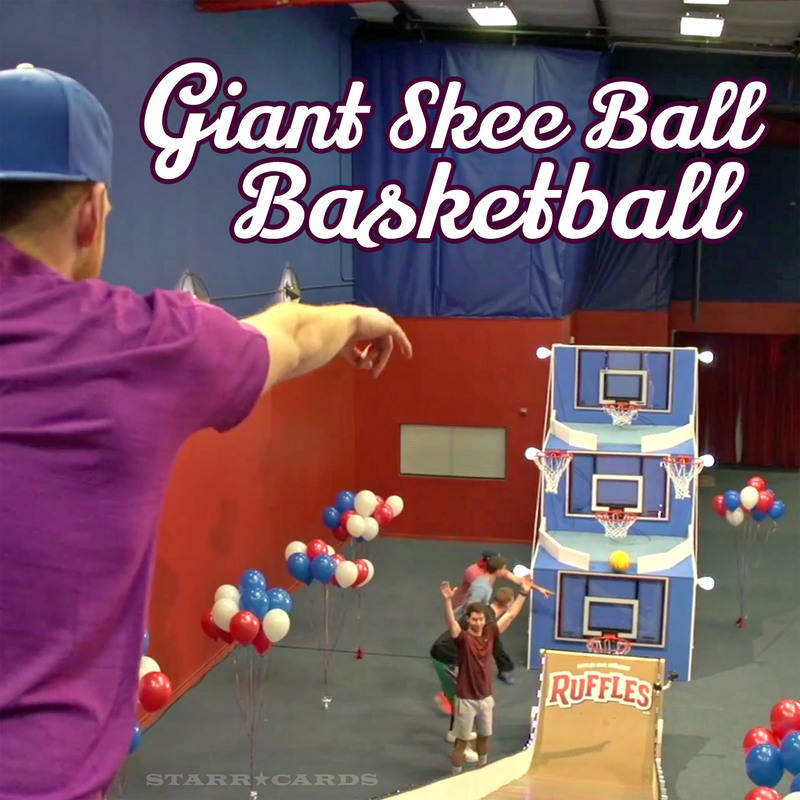 Perhaps buoyed by James’ recent NBA Championship performance, the price paid was considerably higher than the $200,000 the card was projected to fetch in the weeks leading up to the auction. 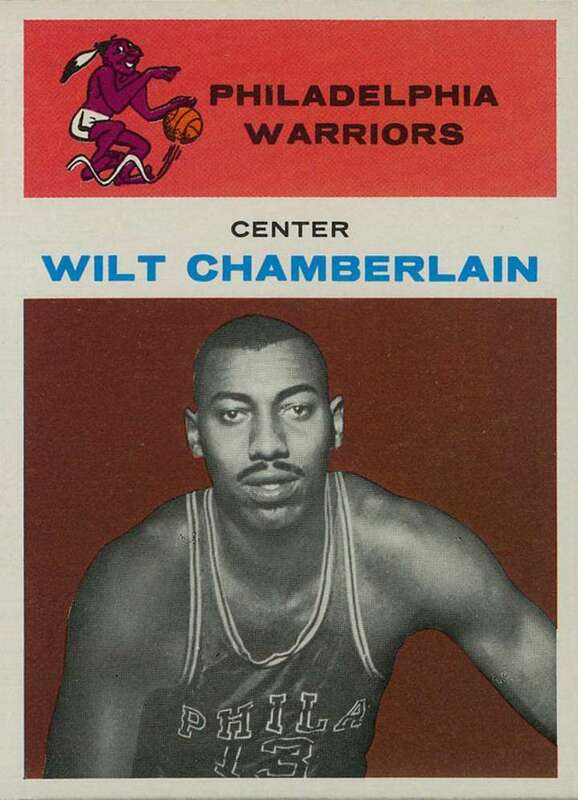 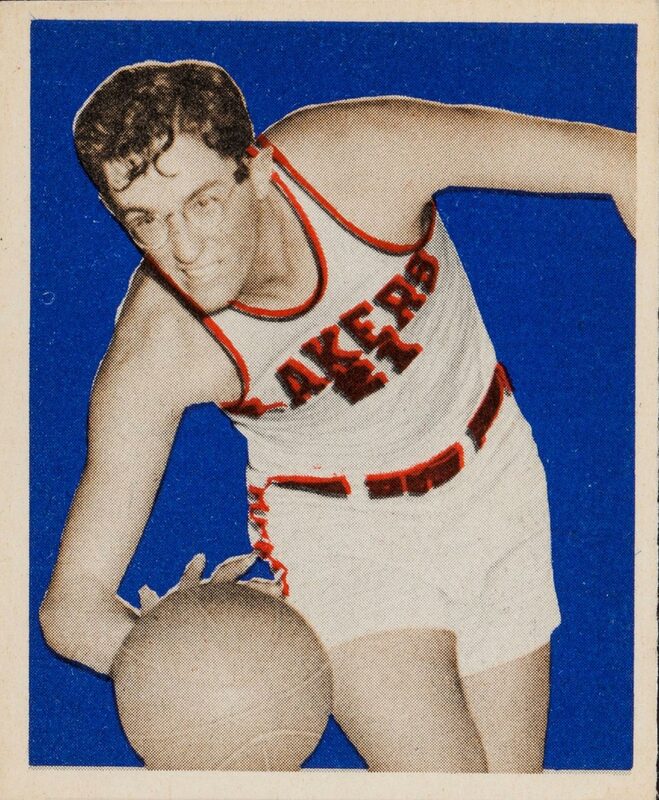 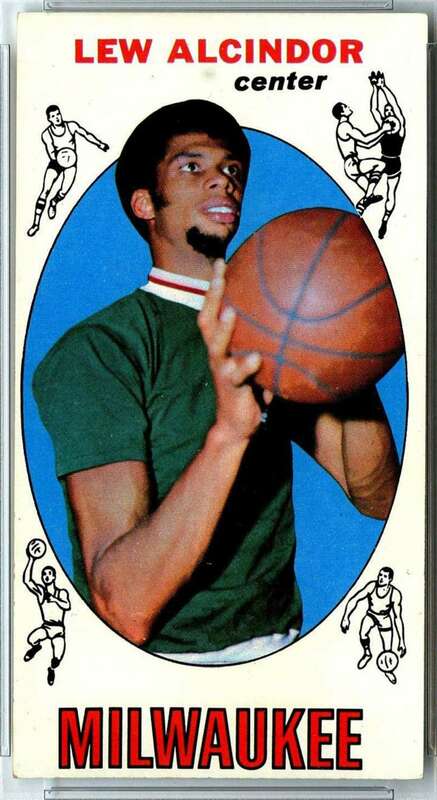 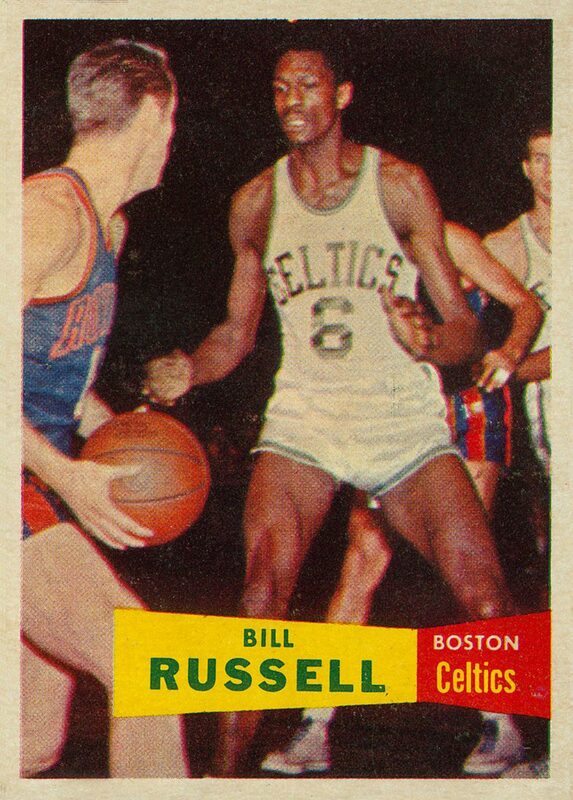 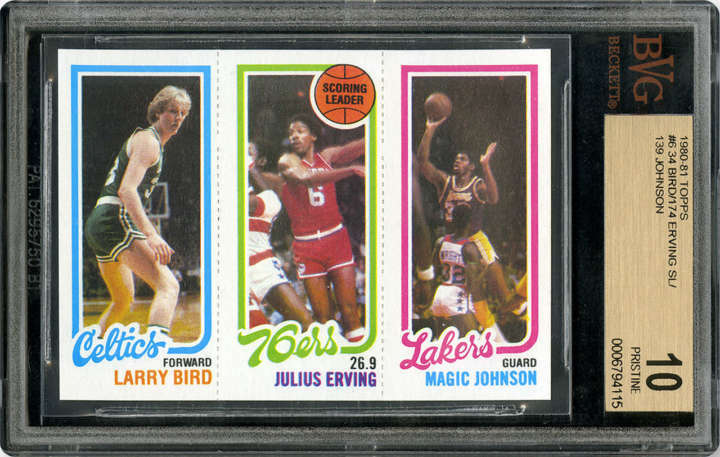 King James’ signed rookie card is now the third most valuable basketball card of all time behind rookie cards for Lew Alcindor (1969 Topps – $501,900) and George Mikan (1948 Bowman – $403,664). 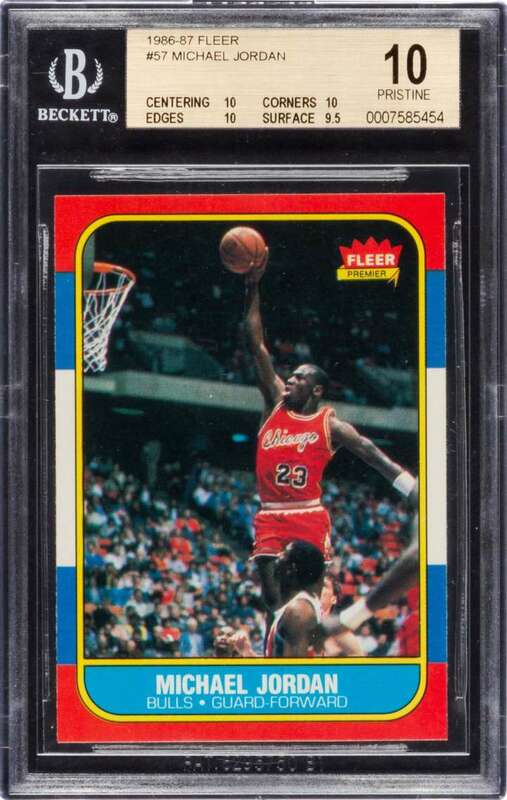 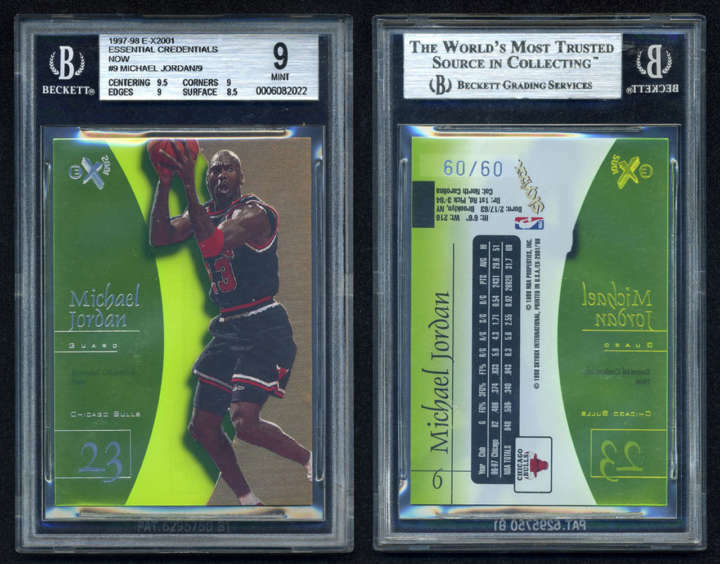 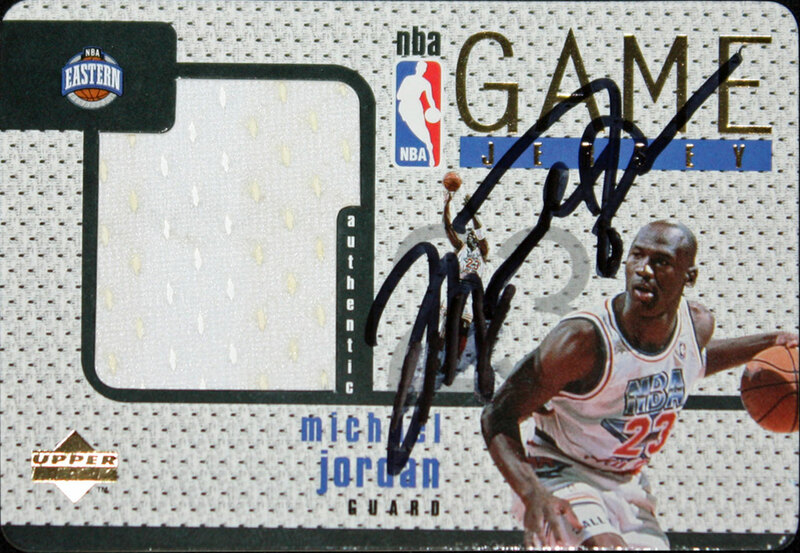 Of the seven remaining basketball cards in the top ten most valuable, three belong to Chicago Bulls legend Michael Jordan.